The Book of the Week is back! I know it’s been a couple weeks, and this has been harder to keep consistent than I thought it would. 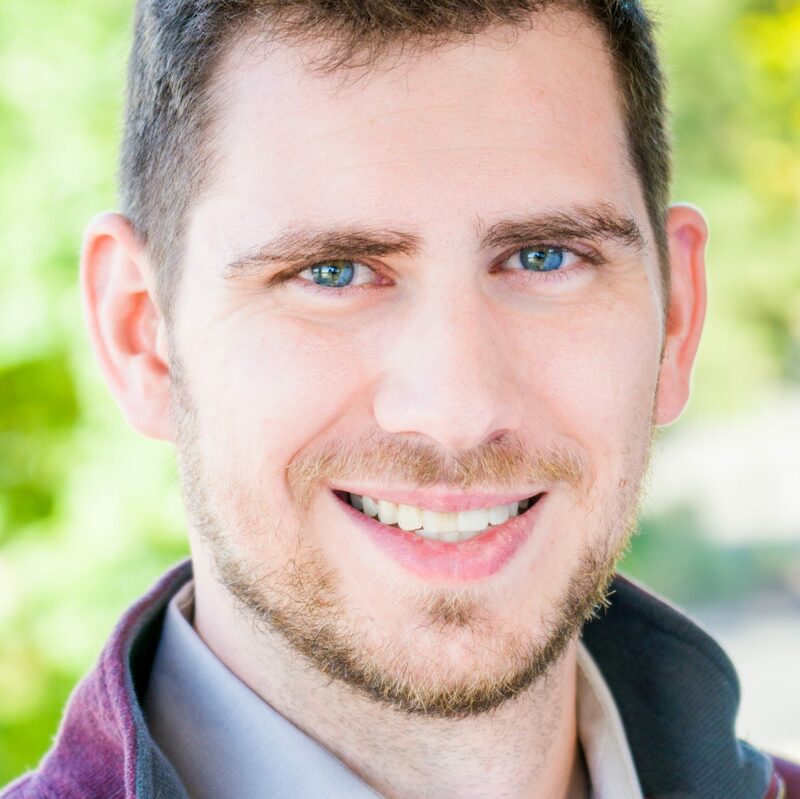 First, my computer decided to consistently freeze while I was on vacation—resulting in zero posts for over a week, and no writing done on Seeds of Sand, the way I’d planned—and then I came back to Colorado and started a new job almost immediately. It’s been a busy couple weeks. But anyway, I’m trying to get back on schedule with things now. 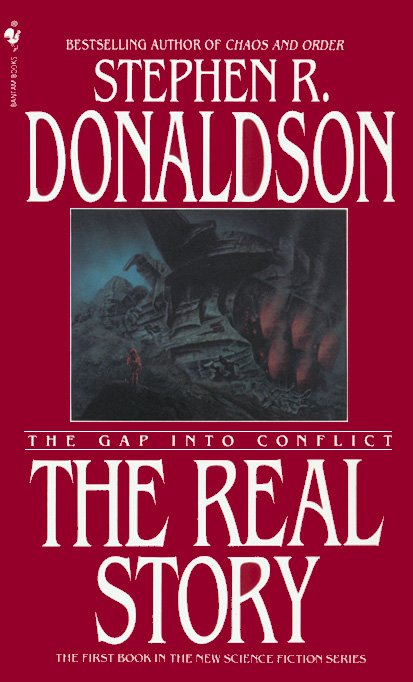 The Book of the Week is The Gap Into Conflict: The Real Story by Stephen R. Donaldson. 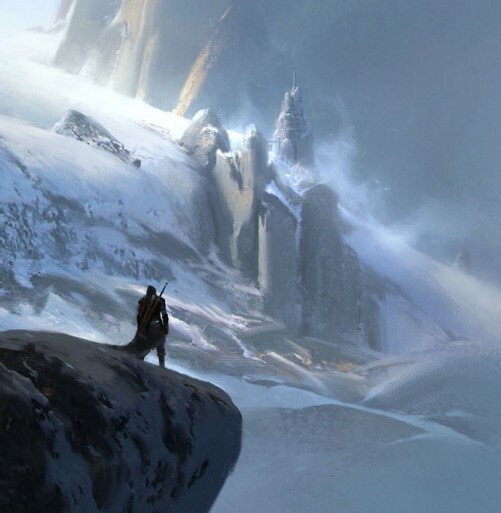 After finishing the first draft of All Flames Cast, my mind has become increasingly bent on filling out the world and details of the next book(s) I’m going to tackle. I’ve found myself writing little character sketches, scenes, and short stories to help myself with building a new world for a new book. Over the course of this, I’ve gotten a clearer view of the differences between short stories and scenes, which is something I’ve found over the years to be a bit of a blurred line for many writers. The Book of the Week is back! 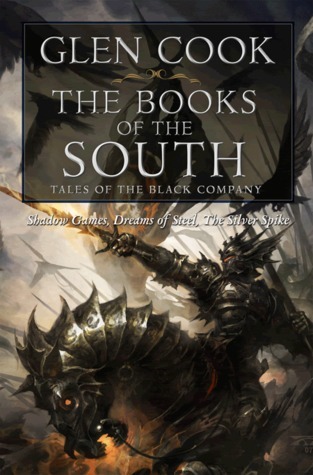 This time, we’re going to talk a little bit about one of my favorite series, and specifically one of my favorite books: Dreams of Steel, Book Five of The Black Company by Glen Cook. By necessity, there will be some slight spoilers that follow, but nothing major in any way. Introducing the Book of the Week! Let’s be honest now. If you’re here, it’s probably because you read a lot. You enjoy getting to sit back and relax, turning pages as you immerse yourself in the world of literature (or swipe on an e-reader, if you’re a terrible person). You likely go out of your way to find time to get a chapter in here and there, even if you’re really too busy to set aside lots of reading time.